All our trailers are fitted with twist-locks to carry single 20’ and 40’ containers, as well as 2x20’ containers. The strong construction of our trailers allow for loading of either 2x20’ or 1x40 up to a gross weight of 30MT, and 1x20 in centre mount position with a maximum weight of 26MT. 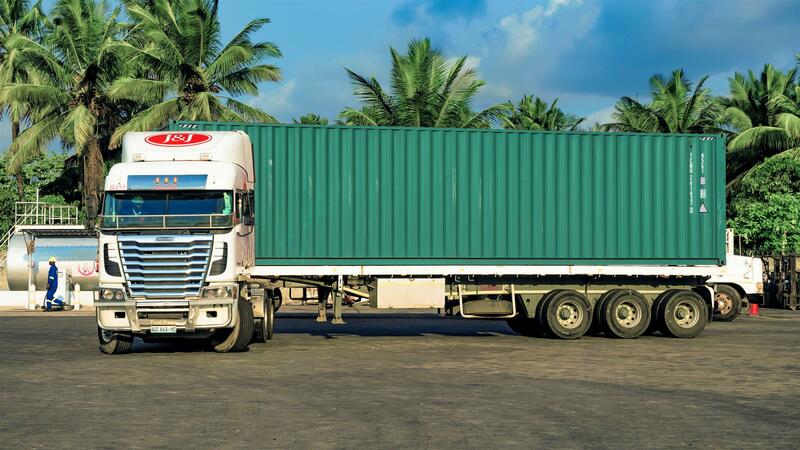 The container/containers can either be dropped of at the destination, if arrangements have been made with the Lines, or we can return the empty container(s) to the shipping line designated location. As added security on high value containerised cargo, a container lock is fitted to the container. 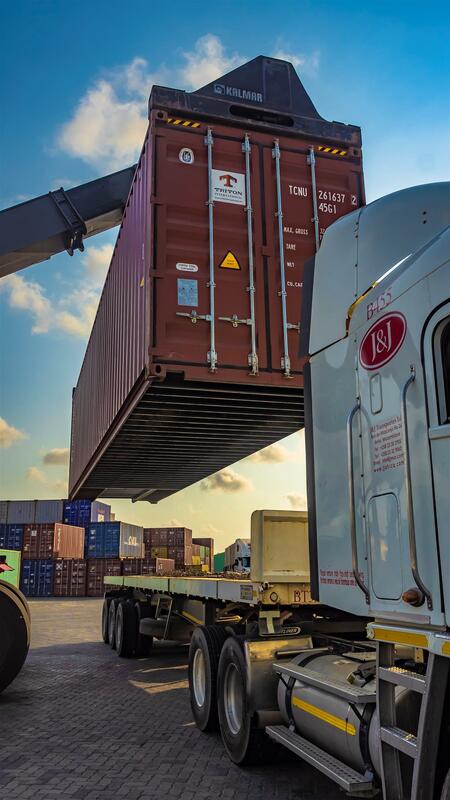 Please remember that we can not be held liable for late return of containers to shipping lines, and it is the responsibility of the customer to ensure speedy clearance, and off-loading of the truck. 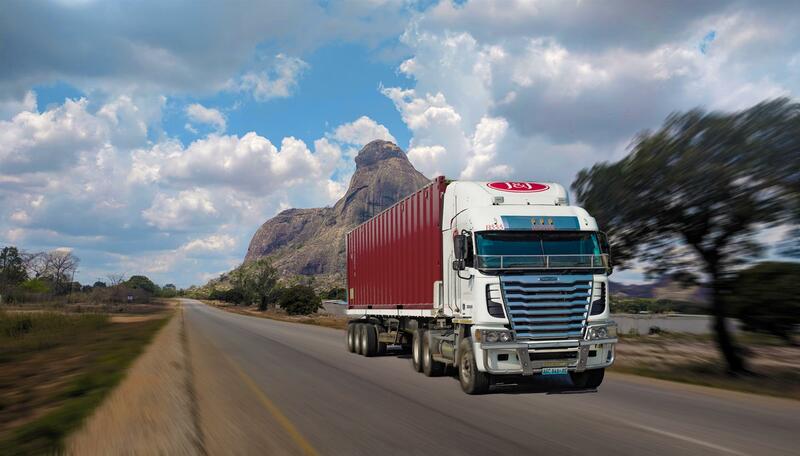 It is also recommended that you include the landside transport in your Maritime insurance policy. Though we take all precautions, transport is not without its risk.